Best Mobile Wallet in India: Mobile Payment Apps in India are in rise since the demonetization of Indian currency. Since then, many mobile apps have surfaced in Google play and iOS store. Hence, we have compiled a list of 10 best free mobile payment apps in India. These mobile payment app are rated by their reliability, security and ease to use. BHIM app was launched by the Government of India. It is created and developed by the National Payment Corporation of India. BHIM is said to be the most secure payment app of India. It has a 3-way authentication system which is not present in any of the Mobile wallet apps. BHIM is a fast, secure, reliable cashless payment app and is supported by almost all the banks of India. 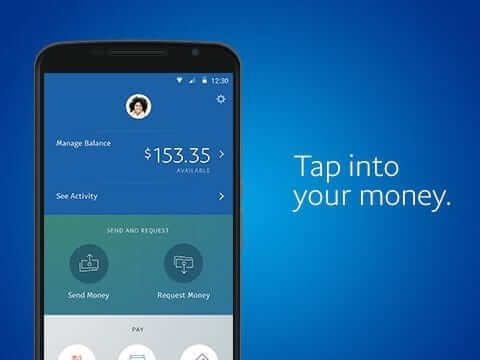 You can pay, receive or check your balance through this app. You can transfer money using BHIM Mobile ID, Aadhar card ID, QR code or Bank account and NFSC code. To know more about this app, read the link below. 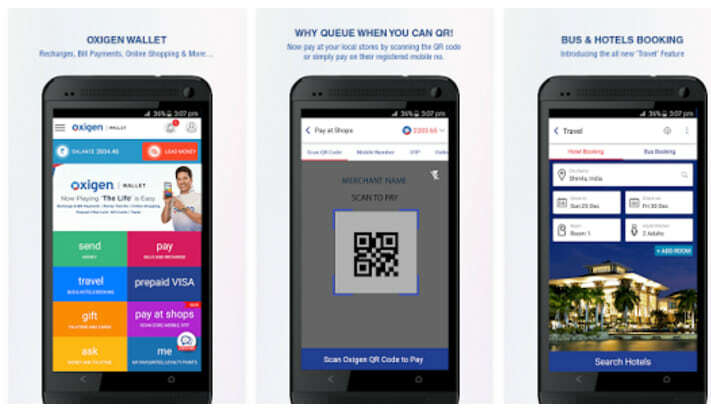 BHIM mobile Payment app is available for both Android and iPhones. 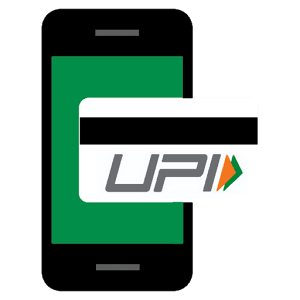 UPI was launched by the Indian Government with an initiative to increase Mobile payments. It is same as BHIM app and is highly secure and reliable. The major difference between BHIM and UPI is that UPI is a Mobile Payment Platform while BHIM is a payment app. UPI is an advanced version of BHIM. To know more about UPI app, click the link below. UPI can be used to send or receive payment using UPI’s virtual ID or Bank account detail. UPI can be easily used to pay in Supermarkets, local stores, etc., using unified payment gateway and virtual ID. To download UPI, just search for UPI on Google Play store. PayPal is the oldest and most reliable mobile payment system. With PayPal, you can transfer money to anywhere in the World. You just have to connect your Bank account with PayPal Id. Many of the multinational companies only uses PayPal for international transactions due to its security and ease to use. You can download PayPal in Google store or iOS store. To start using PayPal, register at PayPal using your email id and then connect your Bank account with it. Note that PayPal is good for International transactions, but for local transaction you will need apps like BHIM or PayTm. Paytm is the most used and rated Mobile payment system in India. It is used and downloaded by over 2 million users. 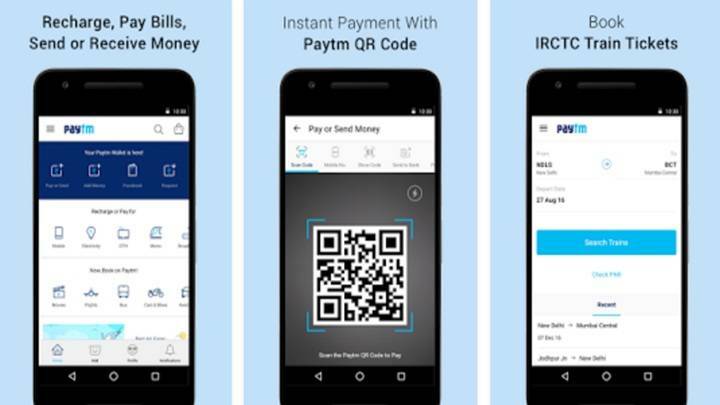 With Paytm, you can merge your Bank account with your mobile number. Hence, you can transfer any amount of money to virtually anyone in India. Also, you can add money to Paytm wallet and use it afterwards for mobile payments. Paytm is quite good when you are making payments to local merchants or vegetable sellers. It is also easy to use, hence anyone can get access to its features. 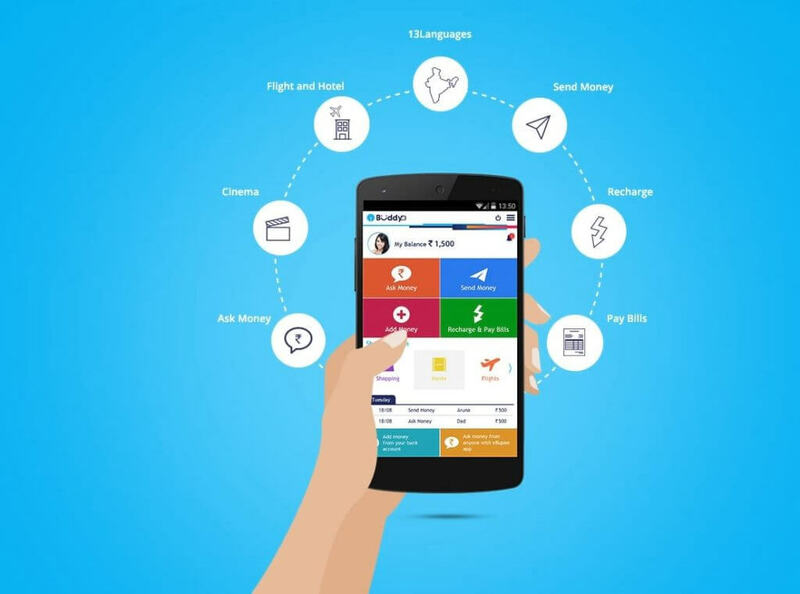 With SBI Buddy, you can add money, send money, do e-transactions, train bookings, movies, flights, recharge etc. It is designed and developed by SBI. You don’t need to have an account with SBI to use it. 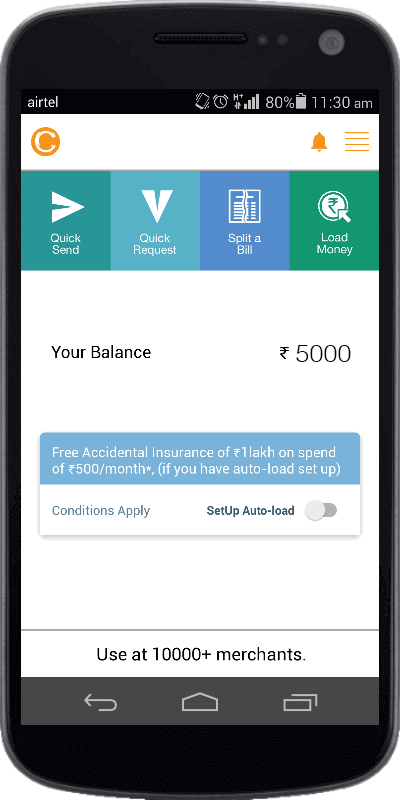 Just add money to SBI buddy wallet using net-banking and debit card. Use that money to make electronic transactions or send it to another Buddy account. To download SBI buddy app, click on the link below. 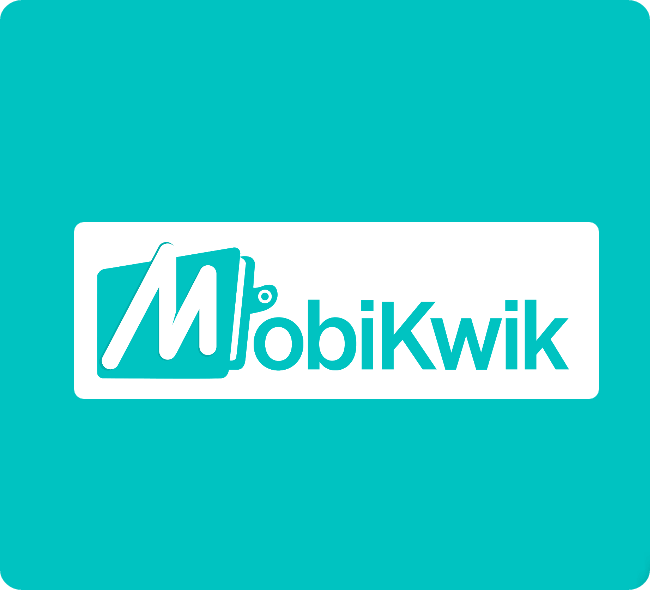 MobiKwik is also a mobile payment system with is easy to use and accessible. You just need to register your mobile number with this app. Just add money to MobiKwik wallet. Now you can do a transaction at a nearby grocery store, milkman, maid or any shopkeeper. Also, you can transfer money using a Mobile number of your friends or family. With Oxygen Wallet you can transfer money to any of your friends’ accounts. Also, you can do online recharge and other e-transactions. You can also shop online with Jabong, eBay, shopclues. The best feature of Oxigen wallet is that you can receive Payback points. These payback points can be later used during online shoping or mobile recharge. PhonePe is designed and developed by Flipkart. It works on UPI system and is used to transfer money between different accounts. This mobile payment app will create a virtual payment address (VPA). This address can be later used to transfer money or receive money. PhonePe is newly launched Mobile payment system and is already downloaded by over 1 lakh Android users. 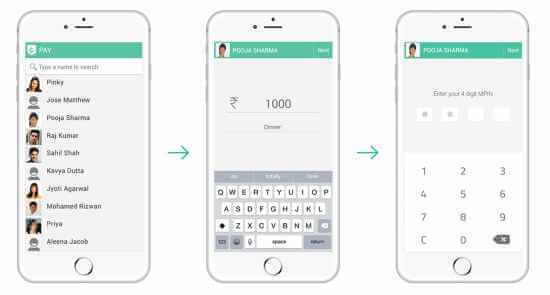 Chillr is also a new Mobile payment app which works with 34 banks of India. 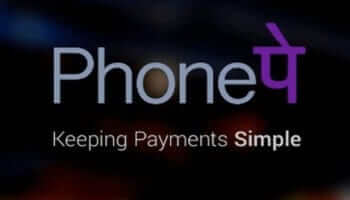 Its main feature is instant money transfers, super fast recharges & simple utility bill payments. You can send or receive money, make instant transfer, online recharge, request payments or can even do DTH recharge. Chillr works on UPI architecture and also supports IMPS instant money transfer. To use Chillr, just download the app and register it with your Bank account. Citrus Wallet is another Mobile payment system that can be used to transfer money or pay bills. This app works on Wallet system and you can add money to your Wallet using your mobile number. You can also withdraw the money from Citrus Wallet to your bank account.